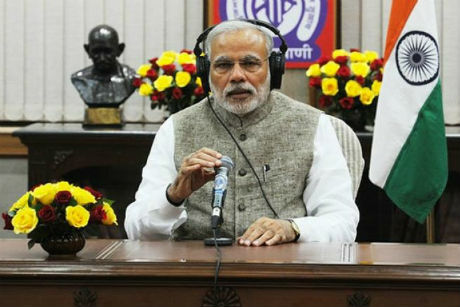 New Delhi: Prime Minister Narendra Modi has strongly condemned the reported incidents of vandalism in certain parts of country and said stern action will be taken against those found guilty. Incidents of toppling of statues have been reported from certain parts of the country. The Prime Minister spoke to Home Minister Shri Rajnath Singh in this regard and expressed his strong disapproval of such incidents. Ministry of Home Affairs has taken serious note of such incidents of vandalism. Ministry of Home Affairs has asked the states that they must take all necessary measures to prevent such incidents. Persons indulging in such acts must be sternly dealt with and booked under relevant provisions of law.